Do you check your personal bank account every day or get an email with a balance alert? It's probably because you want to know where you stand at all times. 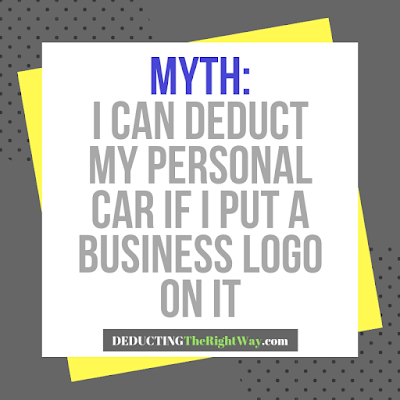 The same mindset should hold true with your business accounting. If you tackle your bookkeeping on a fixed schedule, the tasks don’t pile up, and you're not fueling your procrastination. 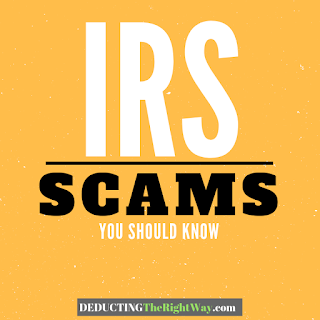 Plus, you will get better, faster, and more comfortable with your bookkeeping file. Here are the workflow tips that help you keep everything under control. 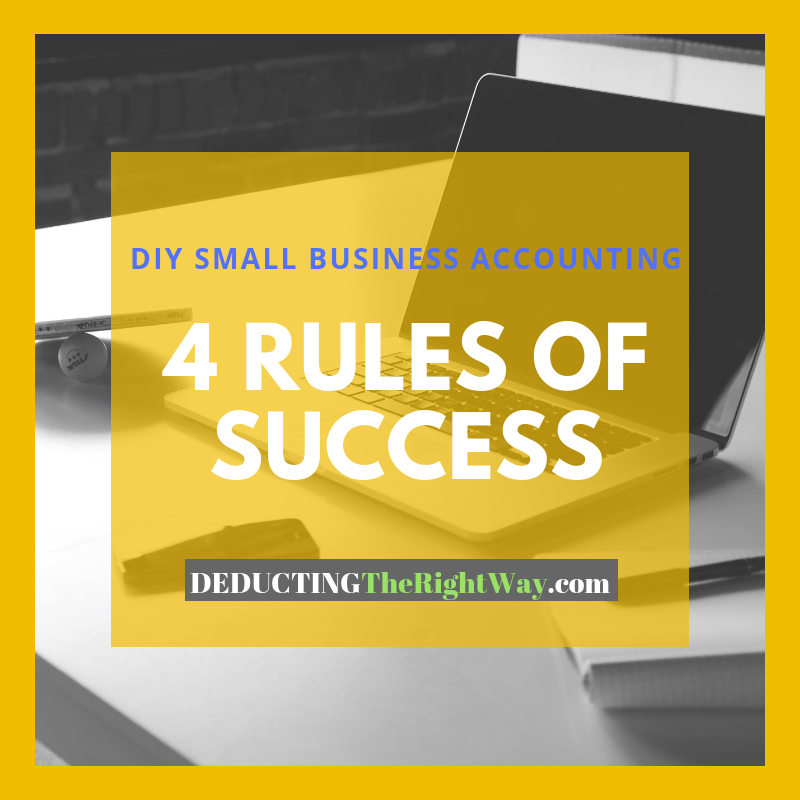 Rule #1 - Log into your small business accounting software each day or every other day. Get in the habit of checking your bank register, accounts receivable and accounts payable transactions. Rule #2 - Take advantage of automation. Sync your bank account to your bookkeeping file and set up rules to categorize your recurring transactions automatically. Rule #3 - Don’t rush it. You probably prefer to get through all your tasks lickety-split, but that’s when mistakes happen. Do yourself a favor and take it slow (it's not a race). Rule #4 - Get training and expert advice. If you move forward with DIY small business accounting, then you need to strengthen your skills and knowledge. Enroll in classes, view videos and listen to the experts. 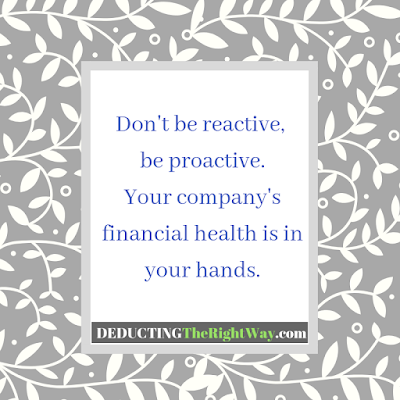 TIP: These rules not only save money on bookkeeping fees, but you get a clear picture of your company’s financial health. \n\nHere are the workflow tips that help you keep everything under control.